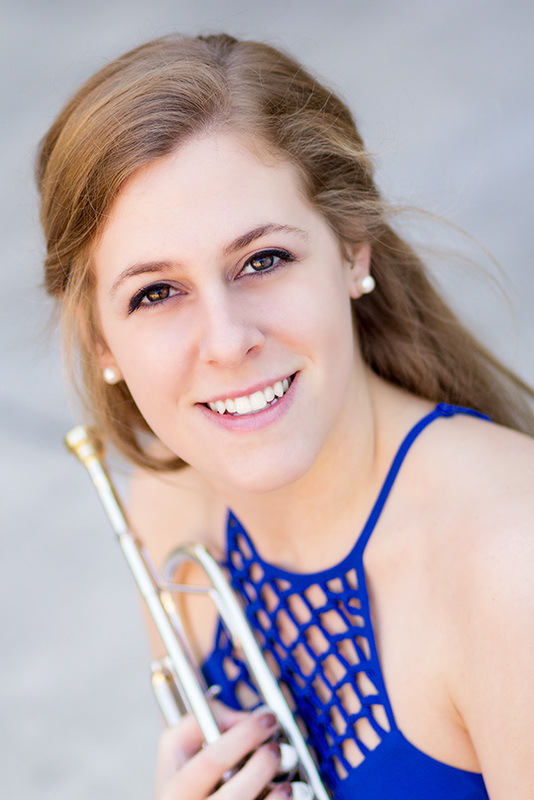 Kate Kostellic received a degree in Music Performance from Louisiana State University, where she studied under Dr. Brian Shaw. Since graduating from LSU, she has interned at music festivals, worked at Disney World, and moved all over the East Coast (from Virginia to Florida to Georgia) before arriving in Texas in the summer of 2016. She has become an active performer in San Antonio’s volunteer music community, including playing second cornet in the newly formed San Antonio Brass Band. When she isn’t playing trumpet, she enjoys working her day job at Naegelin’s Bakery in New Braunfels, spending time with her husband and their two dogs, and traveling to see family.